UCN: Leveraging user data to deliver novel content recommendation systems and content delivery frameworks. NAAS: Enabling tenants to customise processing of their datacenter traffic in hardware and software. Q-Sense: The Q Sense project is a collaboration between the Computer Laboratory (Dr. Neal Lathia and Prof. Cecilia Mascolo) and the Department of Public Health and Primary Care (Dr. Felix Naughton and Prof. Stephen Sutton) at the University of Cambridge. Funded by the Medical Research Council, the goal is to develop and refine a novel smoking cessation smartphone sensing app which delivers behavioural support triggered by real-time events. 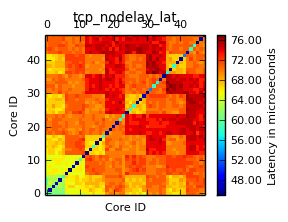 Lasagne EU: The aim of the LASAGNE project is to provide a novel and coherent theoretical framework for analysing and modelling dynamic and multi-layer networks in terms of multi-graphs embedded in space and time. To do this, time, space and the nature of interactions are not treated as additional dimensions of the problem, but as natural, inherent components of the very same generalised network description. Ubhave: EPSRC Ubiquitous and Social Computing for Positive Behaviour Change (Ubhave). Ubhave's aim is to investigate the power and challenges of using mobile phones and social networking for Digital Behaviour Change Interventions (DBCIs), and to contribute to creating a scientific foundation for digitally supported behaviour change. RECOGNITION: Relevance and Cognition for Self-Awareness in a Content-Centric Internet. C-AWARE: C-AWARE aims to build services to improve users' awareness of their personal energy consumption, and modify their energy demand. 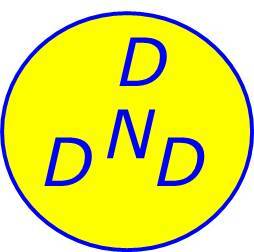 DDDN: Data Driven Declarative Networking. Spatio-Temporal Network Analysis: Exploiting the importance of both space and time in social network analysis.